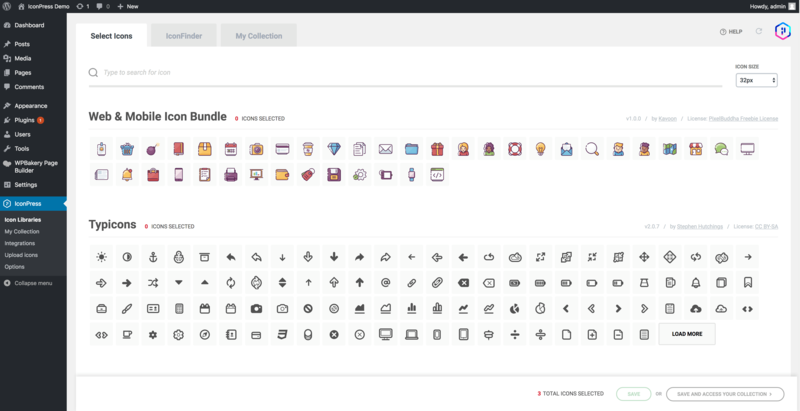 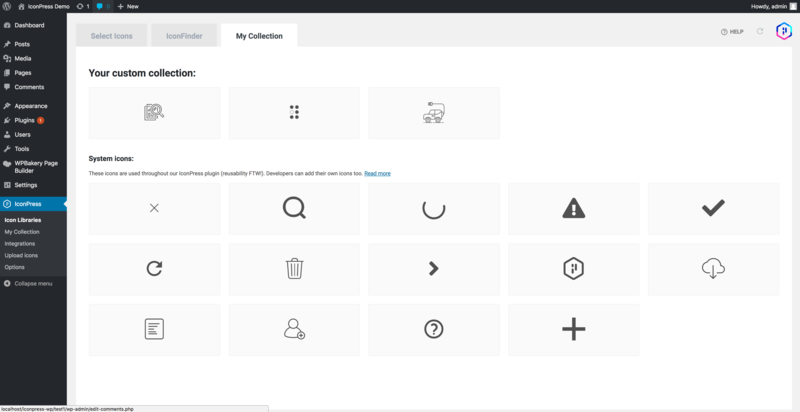 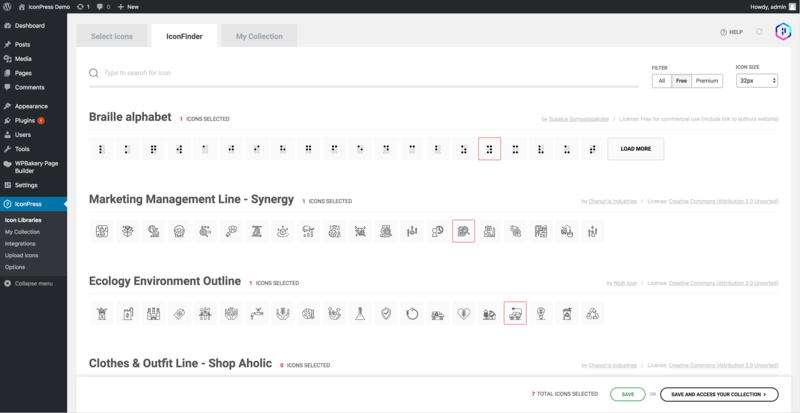 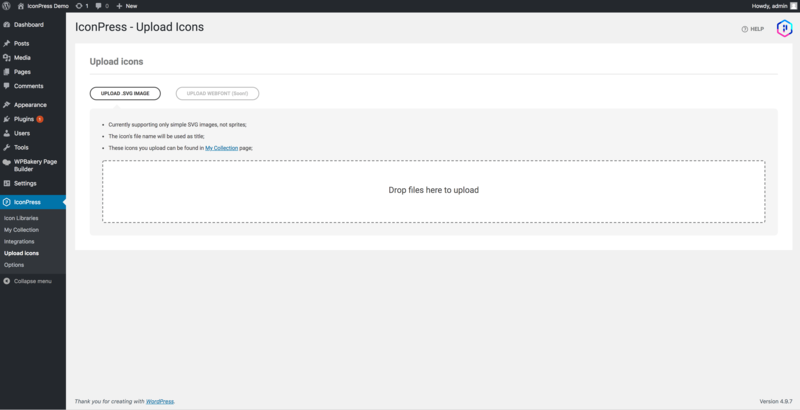 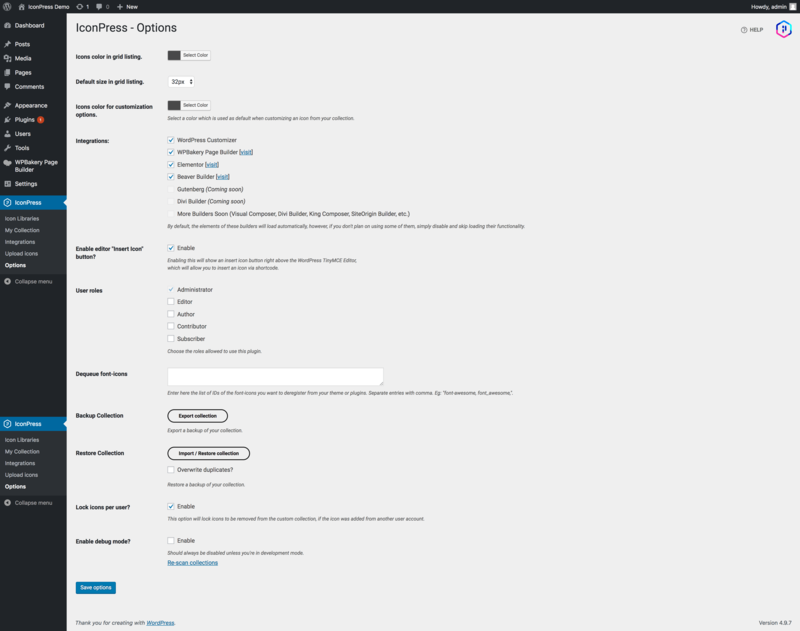 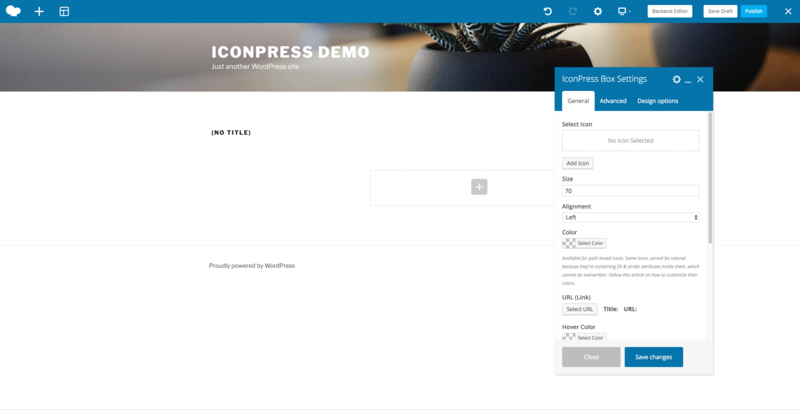 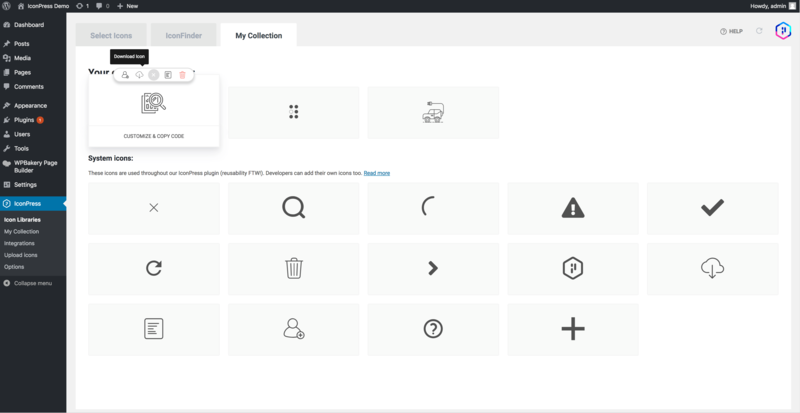 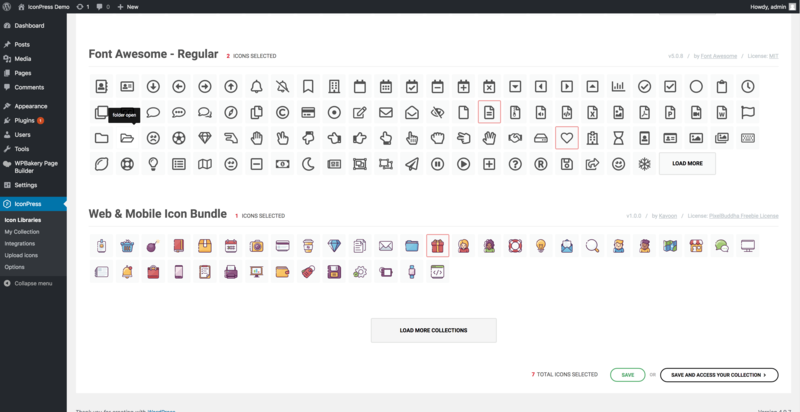 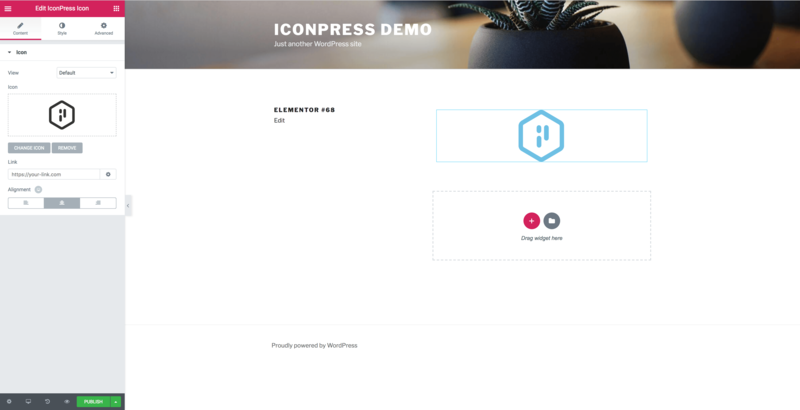 IconPress is a WordPress plugin which provides a managed library with access to tens of thousands of icons and illustrations in all sorts of shapes and colors. 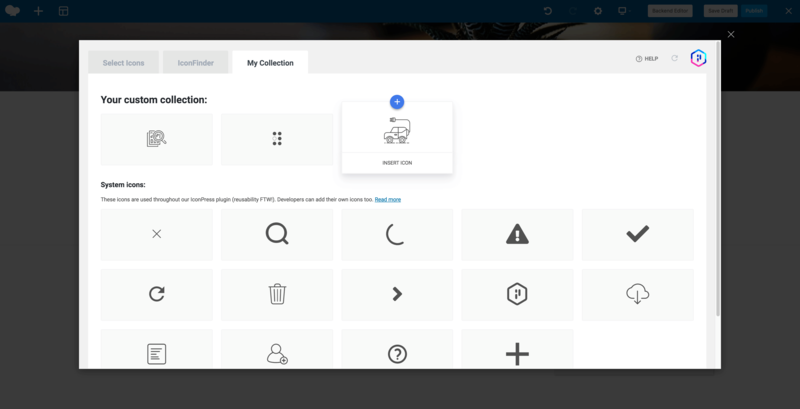 What makes this tool so special is that any icon can be singlely loaded on demand, meaning your website won’t have to load gigantic font icon libraries that are loaded uselessly because you’re maybe just using only ~5 icons from it. 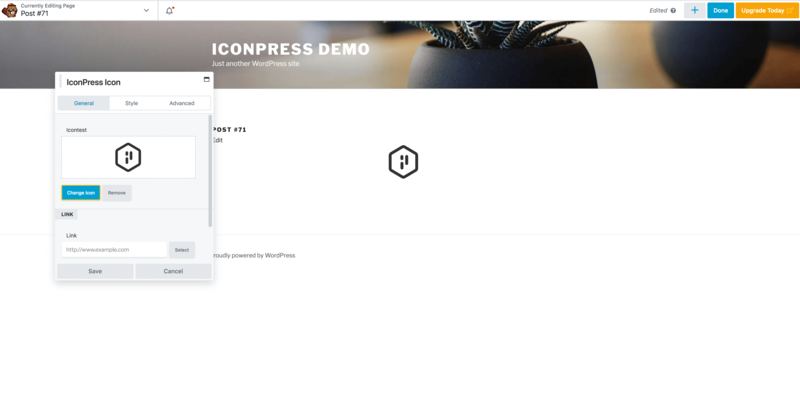 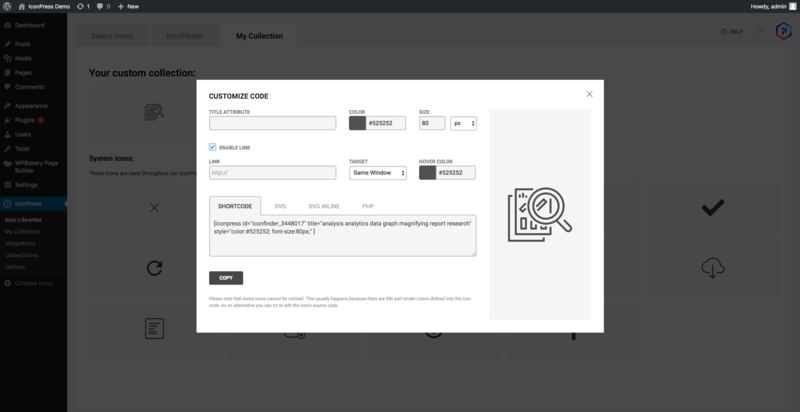 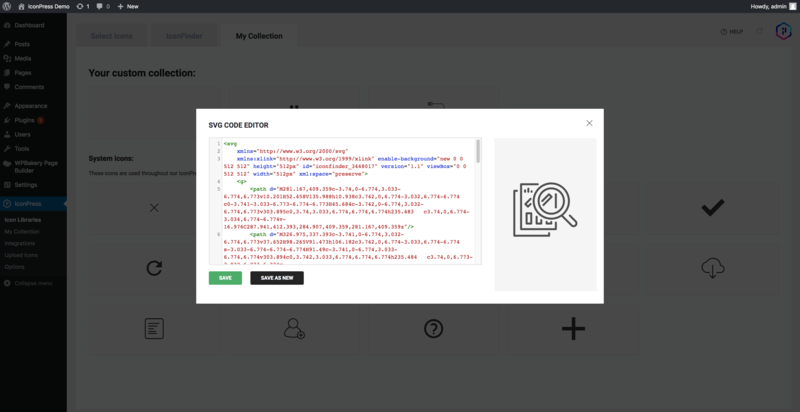 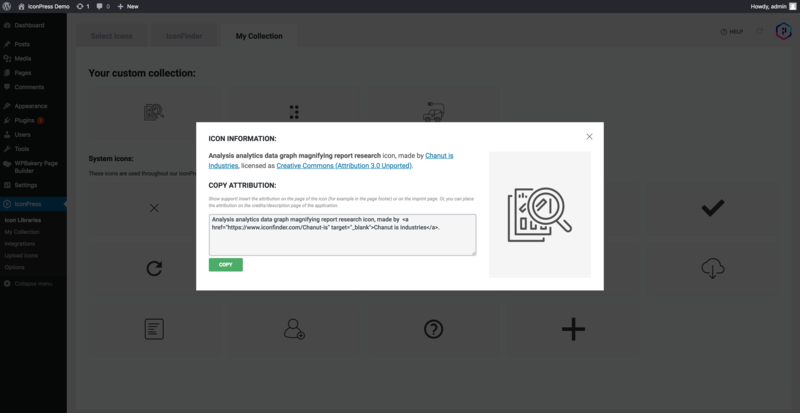 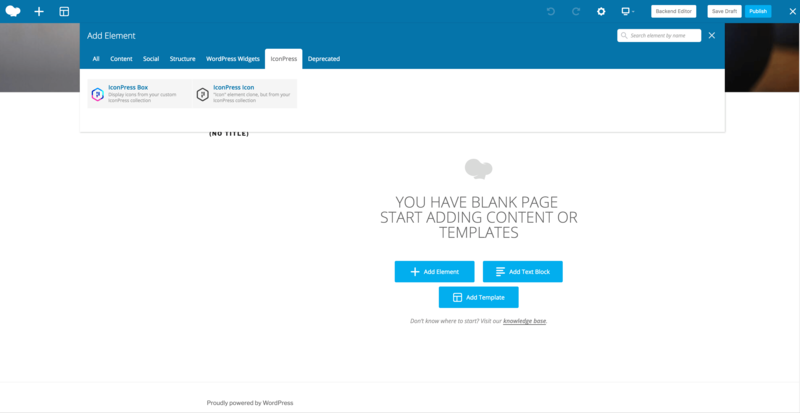 Aside from huge performance gains, IconPress is ready for the popular page builders with customization options, for creatively enhance your website. 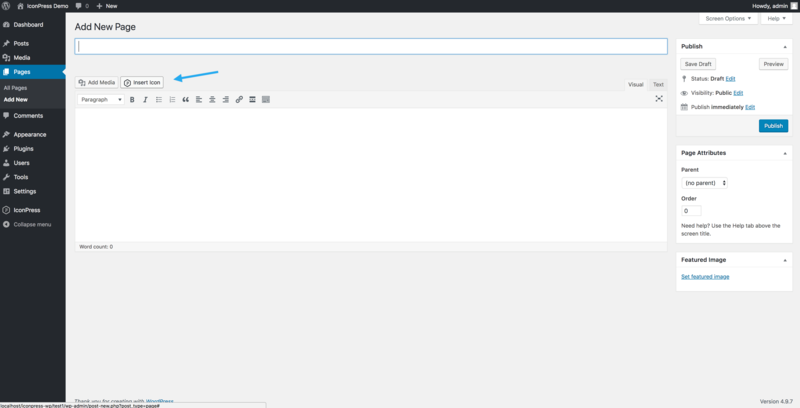 Minor fix on main sprite.